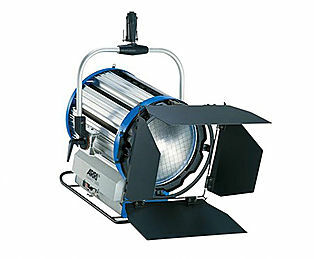 At Acorn we provide the Kino Flo Celeb Systems for Hire from our studio in Belfast, Northern Ireland as well as supplying accessories such as additional stands, frames and power. 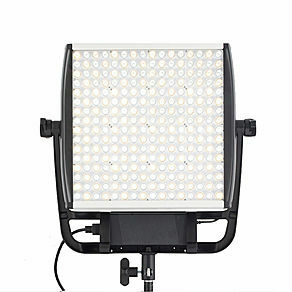 The Kino Flo Celeb is a DMX capable LED Light which produces a soft, even wraparound lighting quality and produces colour faithfully, beautifully on HD or film, in the studio or on location. 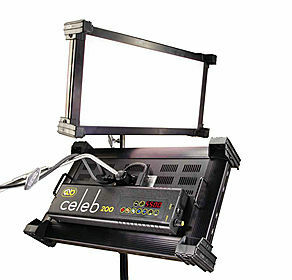 The Celeb 201 measures 24” x 14” and is similar in profile and light output as the popular Diva Lite Systems.